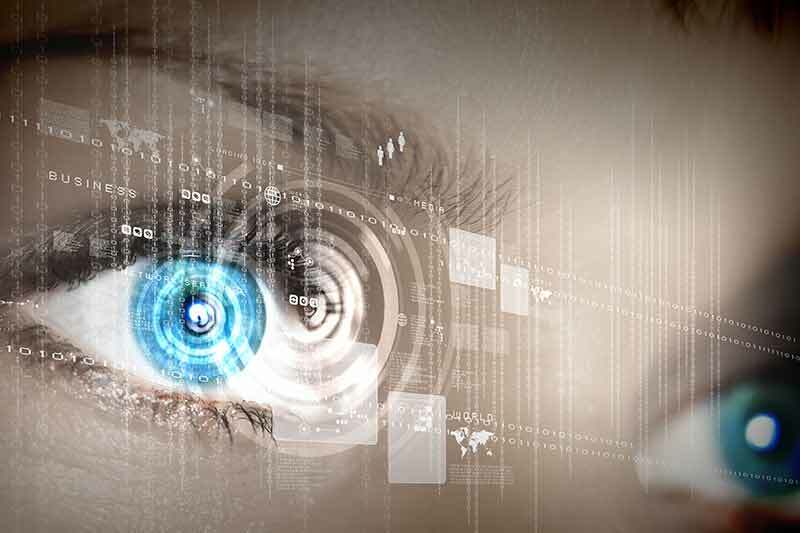 Australian government leaders have agreed to establish a National Facial Biometric Matching Capability, signing an Intergovernmental Agreement on Identity Matching Services (the Agreement). This is expected to help protect Australians by making it easier for security and law enforcement agencies to identify people who are suspects or victims of terrorist or other criminal activity, and prevent the use of fake or stolen identities. Under the Agreement, agencies in all jurisdictions will be able to use new face matching services to access passport, visa, citizenship and driver licence images – while maintaining privacy safeguards. The agreement was reached at a Special Meeting of the Council of Australian Governments (COAG) on Counter-Terrorism on October 5, 2017. The Agreement highlights that driver licences are currently the most commonly used photographic identity document in Australia and hence access to these images would be critical to maximising the benefits provided by the Face Matching Service. This will be done through the National Driver Licence Facial Recognition Solution (NDLFRS). The DVS is a secure, national online system that enables approved Entities to verify biographical information on identity documents against the corresponding record held by a document issuing or authorised Entity. The DVS has been available to government agencies since 2009. The FVS enables a facial image of an individual to be compared by an entity against a facial image held on a specific government record associated with that same individual. It involves a one-to-one search. The FIS enables a facial image to be compared against multiple facial images (one-to-many search) held on a database of government records. Before using the FVS, an entity must have either the consent of the individual associated with the facial image to be verified or another legislative basis or authority to collect and use the information to be sought via the FVS. The OPOLS enables a narrowly focused check, on a constrained one-to-many basis, of facial images within the NDLFRS to identify whether a licence holder or applicant may hold another licence of the same type, in the same or different identity, in another jurisdiction. The private sector has access to DVS since 2014. According to the intergovernmental agreement, private sector organisations might be granted access to FVS taking into consideration their legal requirements and privacy impact but they will not be given access to the other Face Matching Services or the Identity Data Sharing Service. Access to the FIS is restricted to government agencies with law enforcement or national security related functions that are approved by the Coordination Group. The NDLFRS includes (a) a federated database providing each state and territory Road Agency with its own partitioned data store, with individual Agency-based access controls, for facial images and other associated identity information used on driver licences (and potentially other state and territory government issued evidence documents), replicated from the local system of the document issuing agency; (b) common facial biometric matching software, managed centrally by the Commonwealth Data Hosting Agency, and (c) a central store of biometric templates, derived from facial images replicated by the states and territories using the facial biometric matching software, managed by the Commonwealth Data Hosting Agency. Legislation will be preserved or introduced as appropriate to the extent necessary to support the collection, use and disclosure of facial images and related identity information between the parties via the Face Matching Services. The Commonwealth will operate and manage the NDLFRS, which will contain identity information contributed by state and territory Data Holding Agencies (or the NDLFRS state and territory Road Agencies are Data Holding Agencies) and the biometric templates generated from that identity information. The Commonwealth will meet the establishment costs for central technical infrastructure of the National Driver Licence Facial Recognition Solution. Annual operating and maintenance costs, initially of approximately $2.3 million per year, will be shared. The Commonwealth will fund 50 percent of these costs. The other 50 percent will be shared by the states and territories, on a population basis (New South Wales- AU$364,000; Victoria- AU$264,000; Queensland- AU$202,000; Western Australia- AU$122,00; South Australia- AU$79,000; Tasmania- AU$30,000; Australian Capital Territory- AU$20,000; Northern Territory- AU$14,700). The contributions sought from each state and territory will be re-assessed annually by the Coordination Group. The Coordination Group will have membership drawn from the Commonwealth Attorney-General’s Department or other lead Commonwealth Agency, to act as the chair, and each state and territory first minister’s department, or other lead Agency.